The Eden Project has been featured several times here in REVITALIZATION, and for good reason. It’s the world’s premier example of greening and repurposing an ecologically-damaged former mining site. Cornwall is the UK’s poorest county, having lost the majority of its traditional jobs when the ubiquitous china clay mines closed down. 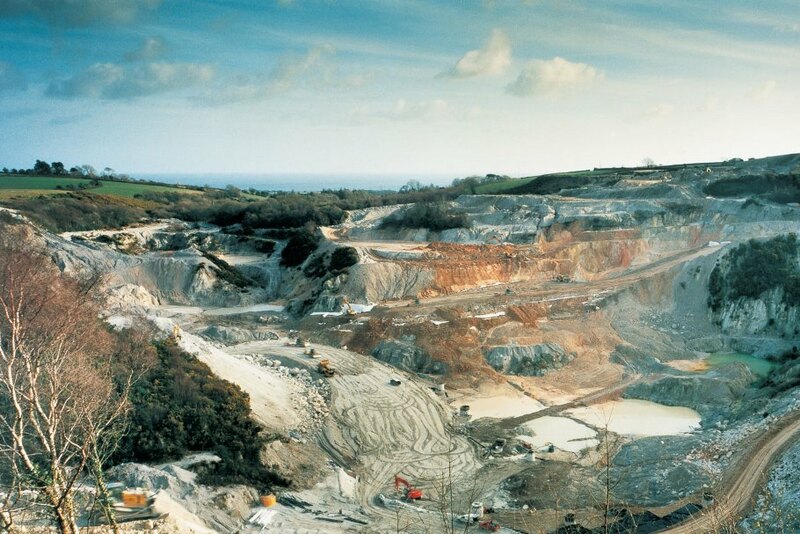 The abandoned mine site before Eden. Photo courtesy of The Eden Project. 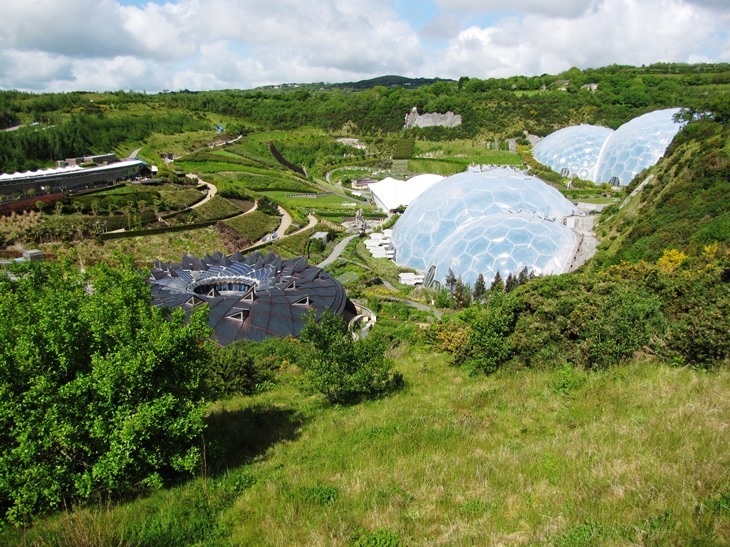 The Eden Project, which is sort of an “eco-Disneyland”, is Cornwall’s largest private employer, generating some ₤900 Million in economic benefits in its first 10 years. But its primary mission is environmental education. Now, you can study for an MSc in Sustainability, incorporating remote online learning with Anglia Ruskin University, residential workshops at the Eden Project, and a work placement. This unique postgraduate course has been designed to provide students with the skills and knowledge they need to embed sustainability in their chosen profession and to equip them with the ability to bring about positive change. Through a blend of online learning, access to researchers at Anglia Ruskin’s Global Sustainability Institute, residential workshops at the visionary Eden Project, and a work placement, the MSc gives students the opportunity to learn, experience and practice different aspects of sustainability. Online learning: Comprehensive online learning, through the MSc’s state-of-the-art virtual learning environment, will allow you to deepen your understanding of sustainability – and to study from anywhere in the world. Residential taught sessions: These five residential sessions, spanning up to five days each, are an essential part of the course and are designed to immerse you in very different learning environments. Eden Project, Cornwall: You will enjoy a unique opportunity to experience sustainability first-hand through modules delivered at this world-class attraction and social enterprise. Anglia Ruskin’s Global Sustainability Institute, Cambridge: You will be taught by a multidisciplinary team of experts working on cutting-edge sustainability research. Work placement: Supported by the Global Sustainability Institute, this six-week placement is a practical opportunity for you to learn how to apply your new skills in a real, work-based setting. Research project: As part of your dissertation you will have the opportunity to contribute to a wide range of sustainability-focused research projects.